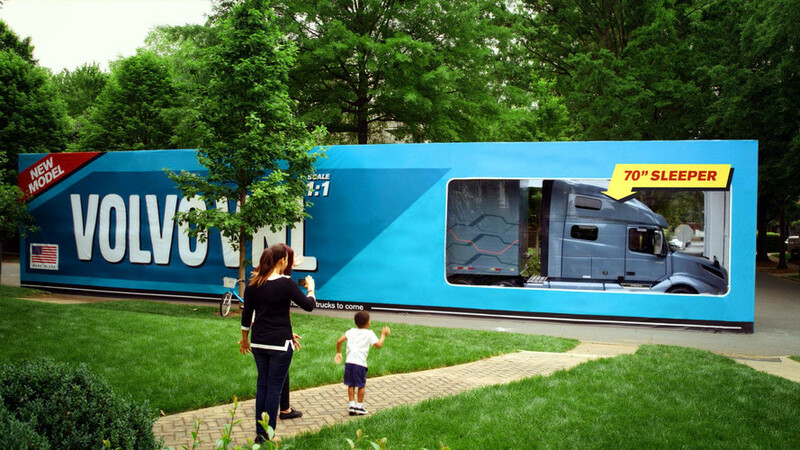 Volvo Trucks attempt its first commercial autonomous transport solution. 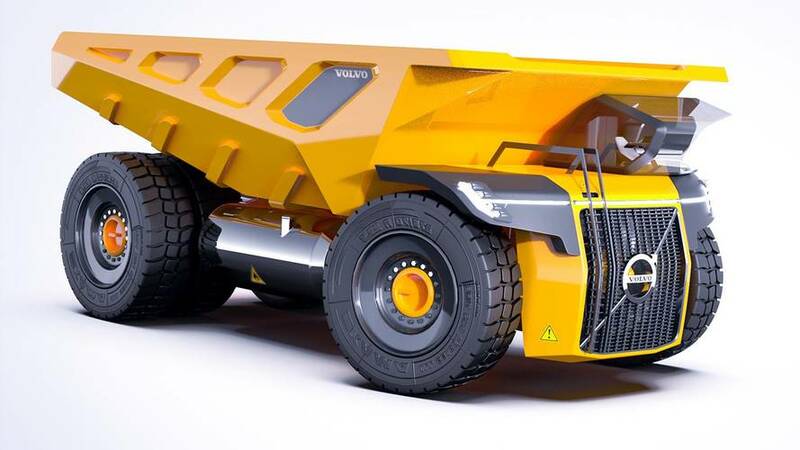 If it were real, this dump truck would pack the same turbine engine as the next generation of Boeing 777 jets. 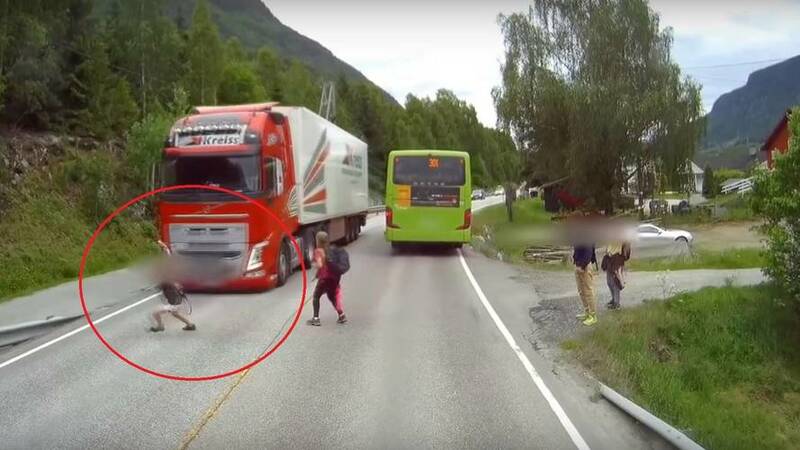 This is how good Volvo Trucks' emergency braking is. 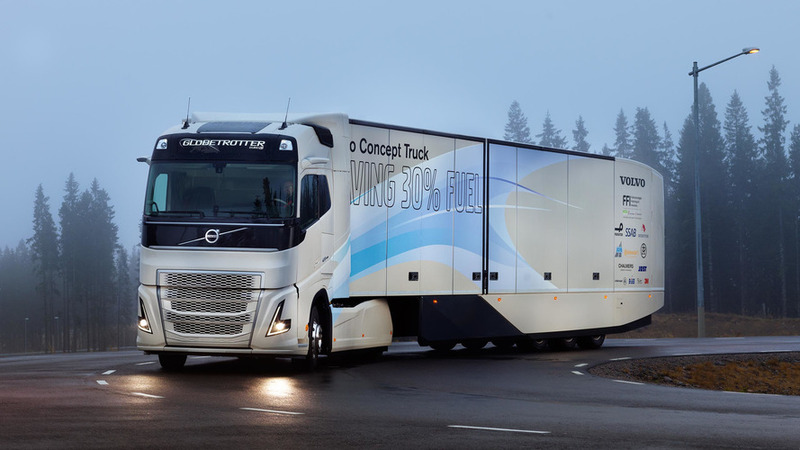 An upgraded version of Volvo's I-See system lets the navigation system manage the powertrain to save fuel and even shut off the engine when cruising. 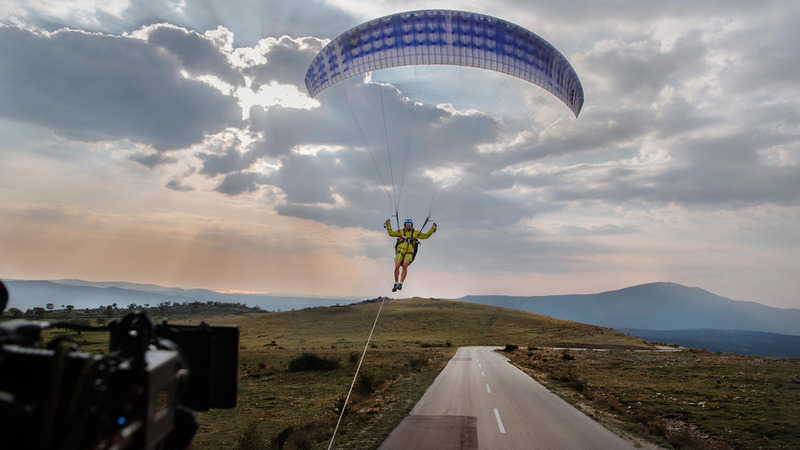 Would you want to be tethered to the back of a semi that's climbing a mountain? It would make a great scene in an action movie. 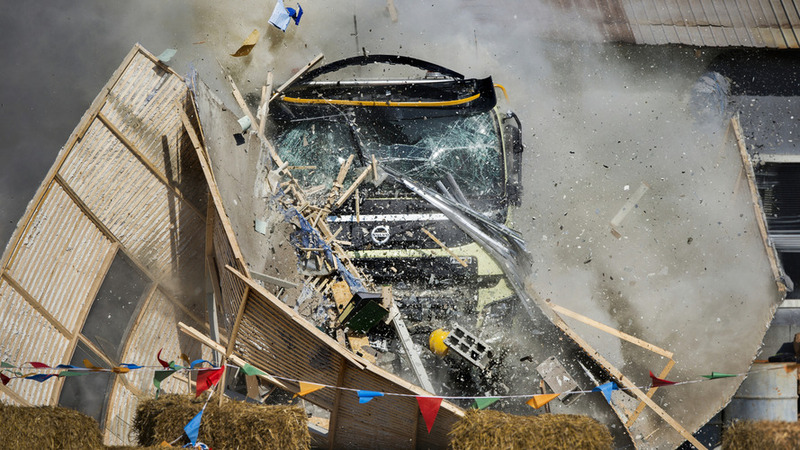 Volvo Trucks has come up with some pretty memorable marketing stunts over the years but their latest viral video is even more bonkers. 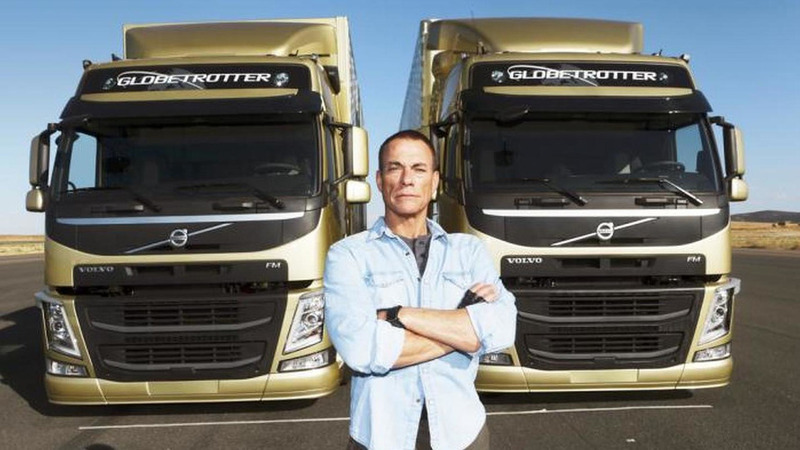 The Hollywood actor performs the difficult move while standing between 2 moving Volvo FM trucks. 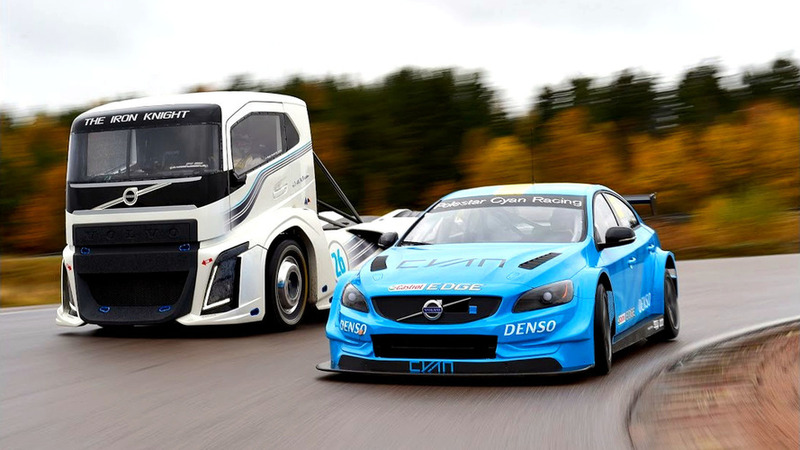 The Volvo Concept Truck 2020 is a project by the Swedish truck-maker for a more environment- and road-friendly transporter. 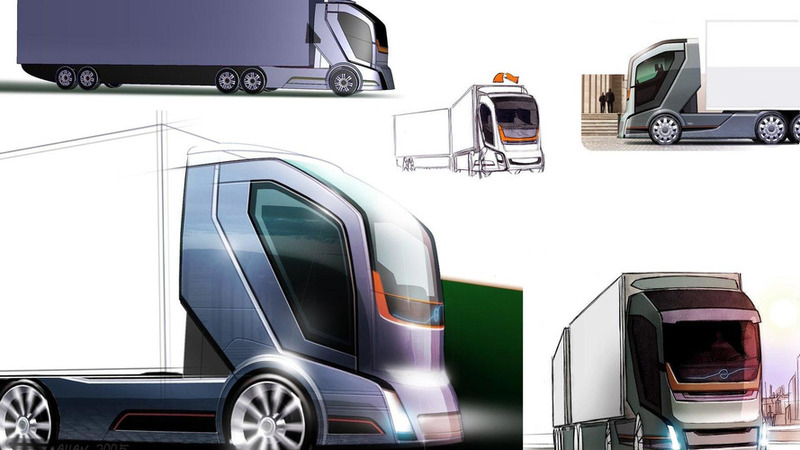 The truck features new technologies and an aerodynamic design to reduce fuel consumption and CO2 emissions. 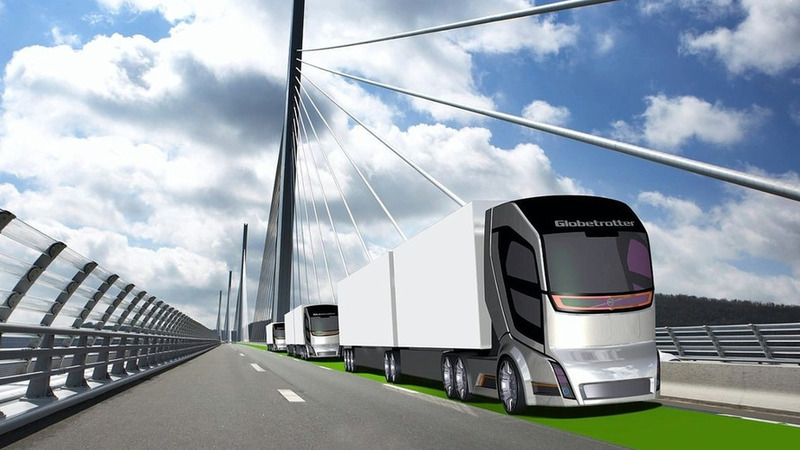 Swedish truck maker working on logistics solution to make transport greener and more efficient. 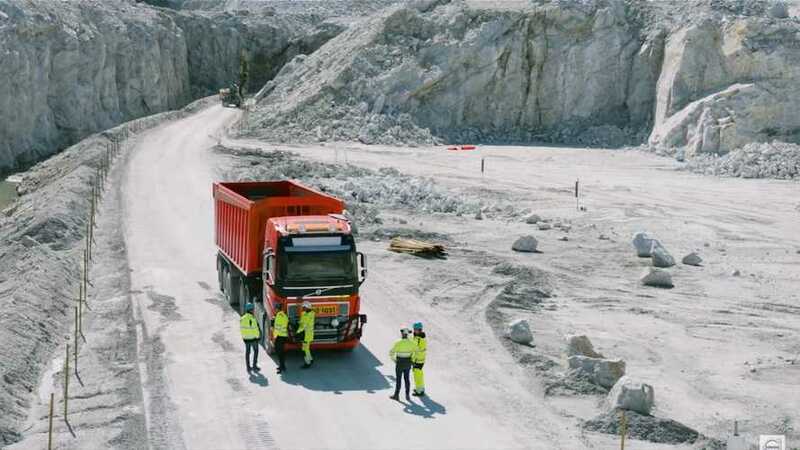 The Volvo Group project is in conjunction with Swedish government to meet EU challenge of lightening the load on Europe's roads as traffic grows.